For a few days last week, it really felt like spring, with warm weather reaching 70 degrees and lots of blue sky. I wanted to stretch my arms up and hug the sky. Our dinner Friday evening matched my mood – a light and cheerful fruit salad of strawberries, blackberries, pineapple and red grapes, with a little honey balsamic vinaigrette and a touch of fresh mint. 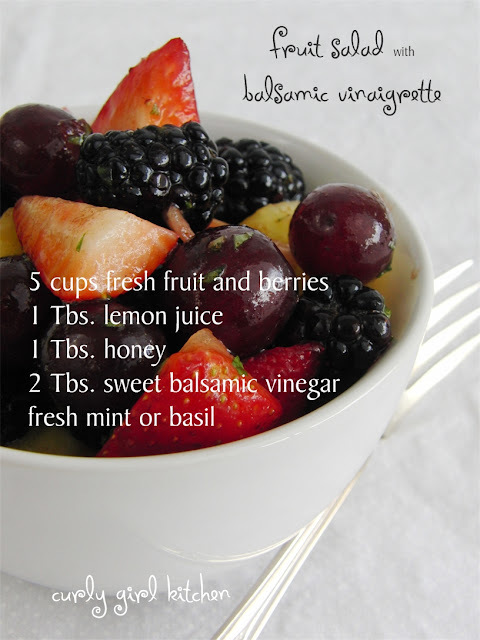 I couldn’t resist buying berries, even though I knew they wouldn’t be as flavorful as they will be in a few months. I just couldn’t wait any longer. Along with our fruit salad we ate drunken goat cheese and whiskey cheddar cheese, with “everything” crackers and a little dark chocolate, which the ladies at the cheese counter said would enhance the flavor of the cheeses. 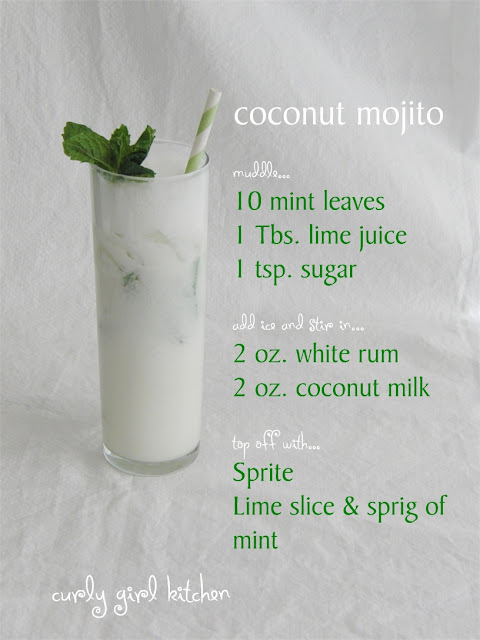 And for a springy (and green for the upcoming St. Patrick’s Day) cocktail, we drank coconut mojitos. 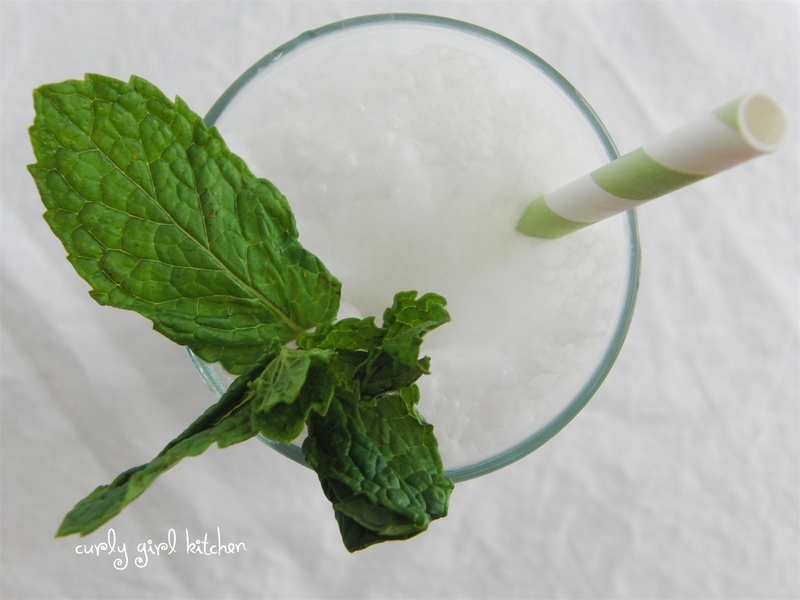 With our summery drinks in hand, it really felt like an almost-summer night… at least until the air chilled down again as the sky darkened and we reached for blankets to cuddle under as the cold air swept in through the open patio door.